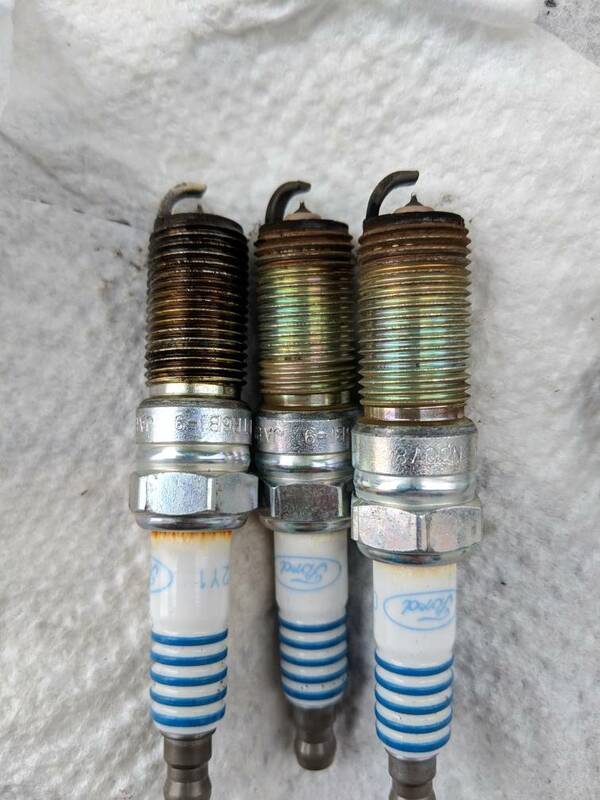 So I just changed my spark plugs on my 2016 SE at about 80k miles. 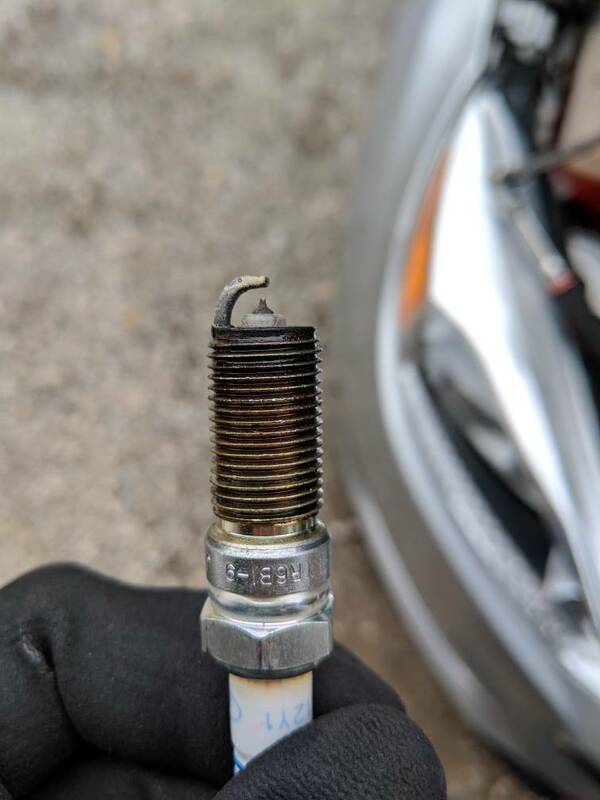 I removed the first plug on the far left by the passenger side and noticed the threads are black and look wet. I removed the remaining plugs and they all looked dry and pretty much normal. Does this look like a wet carbon deposit, or am I seeing oil? The car was running lean at idle due to the purge valve but I've since changed it. I just can't see the valve cover gasket seriously leaking this soon. Nonetheless, I'd prefer if they all looked like the two plugs on the right in the picture. Oil on the dipstick looks just fine. Yeah my brother even said it was carbon, so I'm not worried. Mine looked the exact same, but the blackest on the driver side.